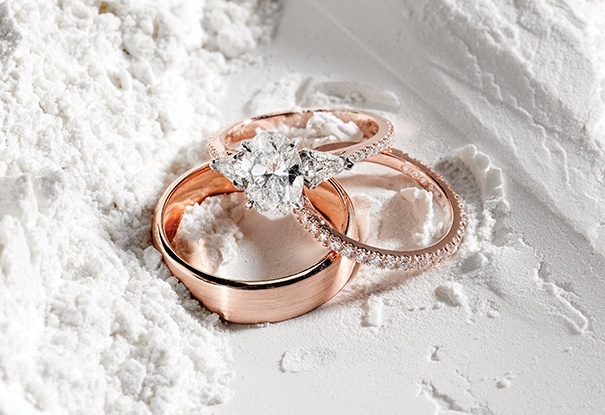 Selecting an engagement ring is a very special time. Not only does this ring represent your love and commitment to one another, it also acts as a constant reminder of your union with a partner. Whether you’ve known what you’ve wanted for years or you’re undecided, our guide can assist you in making your choice. We’ll explain the main elements to consider when selecting your ring to help make the process stress free, covering diamond cuts, ring materials and design ideas to help you make your selection. Our guide is designed to ensure you end up with a stunning piece that you love for decades to come.